Why Hindutva Would Not Be The Same Again ? Well known Gujarati poet Sahil Parmar’s poem ‘When I Was Born’ perhaps reverberates these days in Gujarat when we are witnessing a Dalit Upsurge- a first of its kind at least in that regions history. 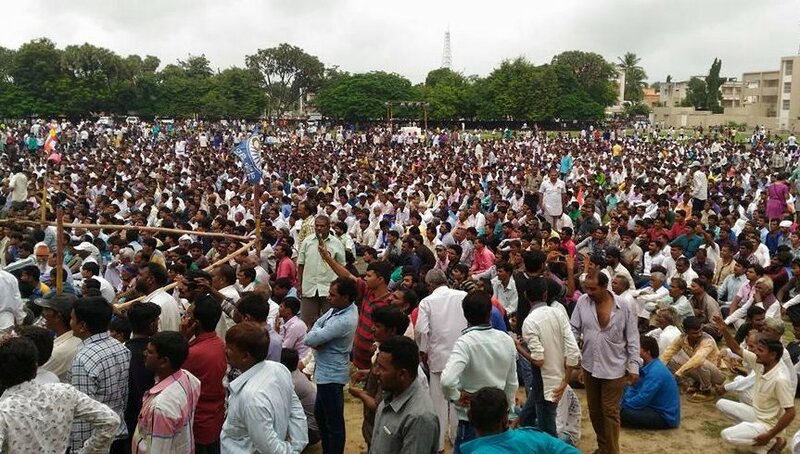 It will be a talk of folklore for times to come how flogging of dalits in a village in Saurashtra by Hindutva fanatics suddenly erupted into a mass movement of dalits which could catch imagination of the people cutting across different sections of society. An attempt is being made here to understand the dynamics of the movement and its likely impact on the future trajectory of Hindutva.